The old saying has it: ‘forewarned is forearmed,’ and we believe that is very true. That’s why this week’s blog post is dedicated to making sure that you know when someone is trying to scam you, and when a timeshare company is genuine. Here you will find out how to recognize a timeshare scam. There are always key signs that can be picked out of an experience, important moments and facts that inform and foreshadow. If you are dealing with timeshare companies, the things we have listed below are the issues you need to look out for; they will distinguish the genuine companies from the scammers. 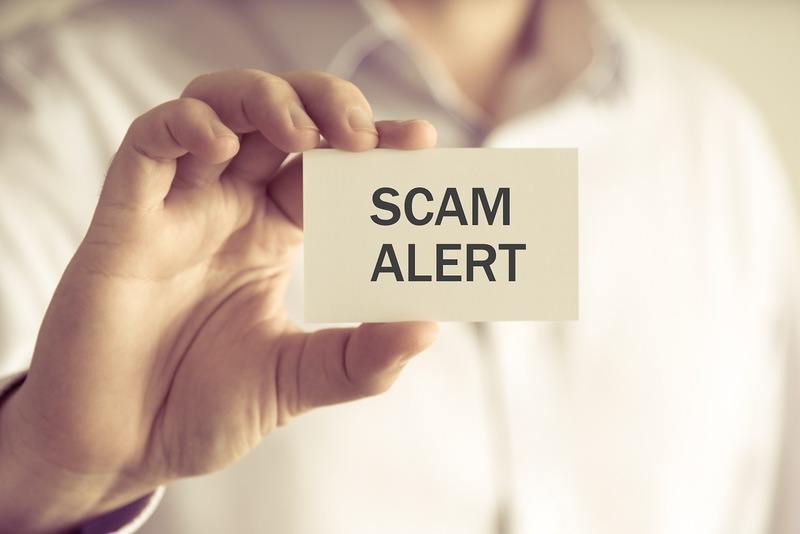 Read on to find out how you can protect yourself from a timeshare scam. Honesty really is all important in business; if a company is willing to be dishonest with you about small things, you must ask yourself what else they’re willing to lie about in order to close a deal. The kinds of lies you need to look out for are: lies about the length of the timeshare presentation, the kind of incentive you’re getting (and telling you later that you have to pay for it when you don’t buy a timeshare), or lying about where the presentation will take place. These might not seem like a big deal, but they are warning signs for greater deception and a potential timeshare scam. Sometimes it is not just the complaints that should put you off; a complete lack of them can be just as suspicious. If you can’t find any information—or can only find very limited information—on the company you’re thinking of buying from, you should take this as a warning sign. Stick with businesses that have a solid reputation and experience in the business (preferably 10 years or over). 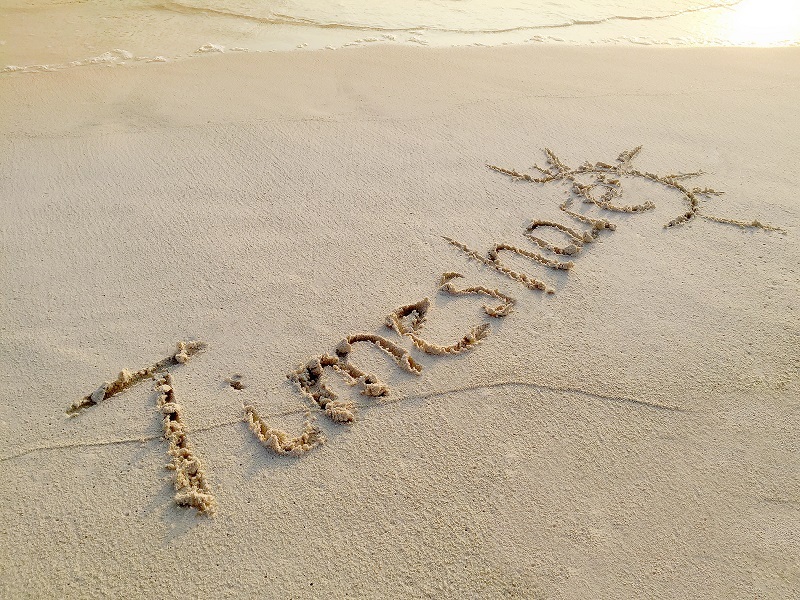 Remember that a genuine timeshare company will generate all kinds of timeshare reviews and comments, both positive and negative. Finding complaints about a timeshare company is more reassuring that it is not a scam than finding no trace of the company at all except their official website. 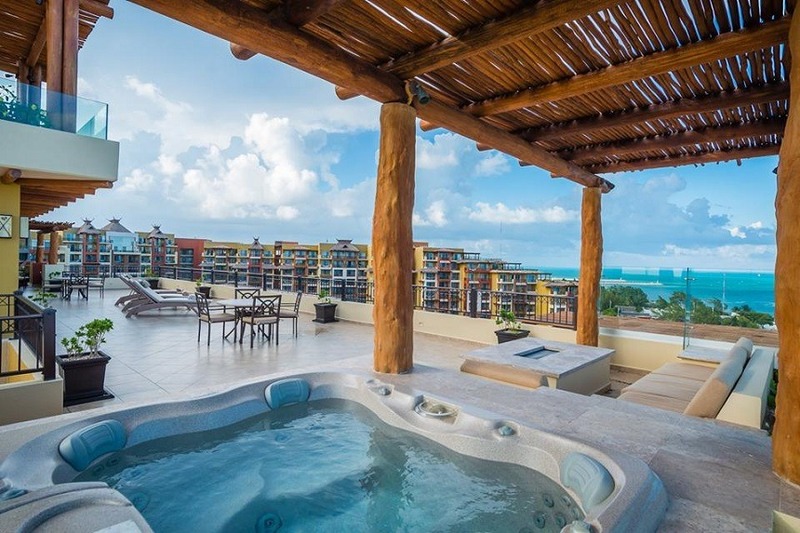 It can be hard to double check that a timeshare company has all of their licenses while you’re on vacation, but there are some ways that you can have an idea. One sign that the company is legit, however, is whether or not you can find their reps inside airports and shopping malls; only companies with all their licenses are allowed into these spaces in Mexico. You should also ask to see ID if someone stops you in the street. Timeshare scammers will not have an official ID. Also, how to recognize a timeshare scam is to see if the company is registered with the Better Business Bureau (BBB). This is a check that many people overlooking when trying to ascertain if they are walking into a timeshare scam. 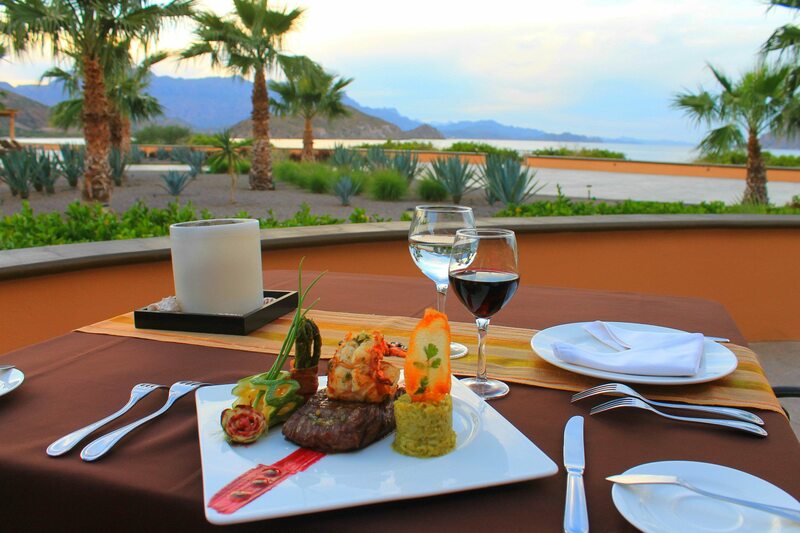 Legitimate timeshare providers affiliated with the top exchange networks in order to give back to their members. So, if the company is affiliated with networks like RCI and Interval International you can be more certain that they are not a scam. When you attend the presentation you should be very aware of, firstly, where you are taken, and, secondly, what is being shown to you in the presentation itself. If the resort you visit is not the one the original agent told you about or you are later taken offsite for the presentation you can assume it is a timeshare scam. The only circumstances where a genuine timeshare company may do this is if the resort is still under construction. Even then you should be wary and do your research before buying anything. Not everyone has strong intuition, but if you feel like something is wrong there’s usually a reason for it. Your intuition, or gut feeling, may be the first real indication you get that something untoward is happening and that you are walking into a timeshare scam. 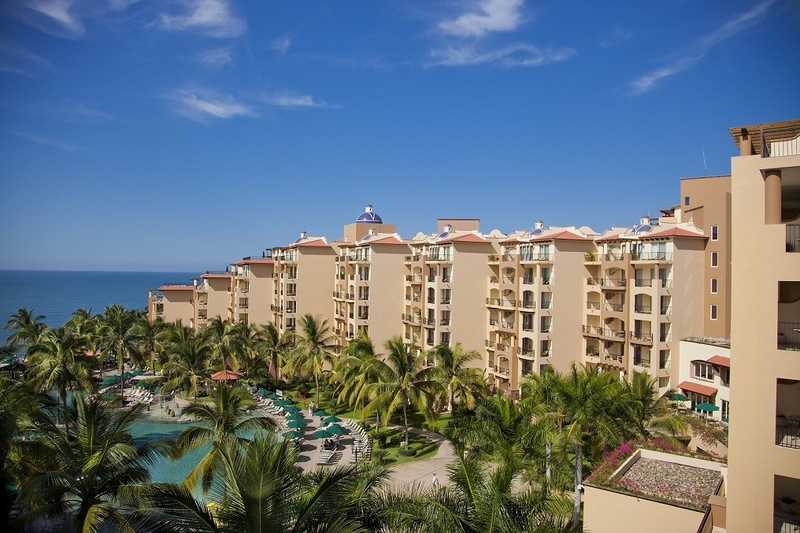 If you want to discover more information about how to recognize a timeshare scam, click here.